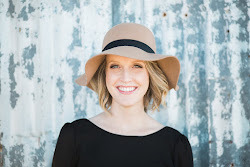 My blogger friend, Lee Anne, has recently launched an amazing new business called Austin Passbook! Her and her husband partnered with 40 food truck and activity destinations in Austin all who are offering a 2 for 1 deal in the book. You can check out all participating vendors here. I'm extremely excited to try out Burro Cheese Kitchen, Churro Co. and a Silver Whisk cooking class! The Passbook is absolutely perfect for dates with Alex and it's affordable which makes the date even better. Each Austin Passbook is $20. Take your passbook to any of the participating destinations, redeem your deal, get your Passbook stamped, and head to your next destination! These are great gifts for the holidays, locals, tourists, or newbies to Austin that want to get out and explore the city. I am guilty of becoming very comfortable with my favorite places to go, so this is the perfect opportunity to get me to explore new places and try new things. 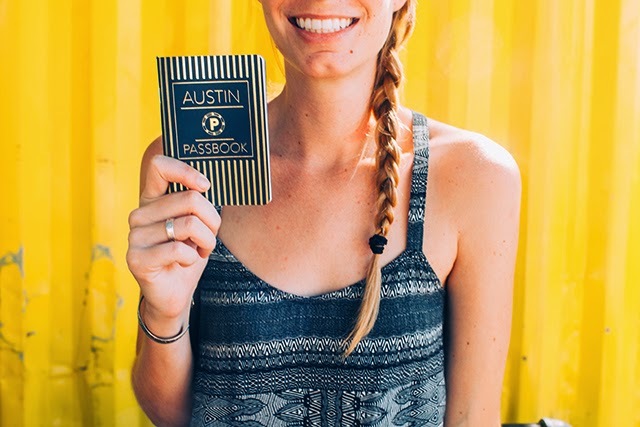 Head over to my Instagram account to WIN your very own Austin Passbook! Winner will be announced Friday (11/7).